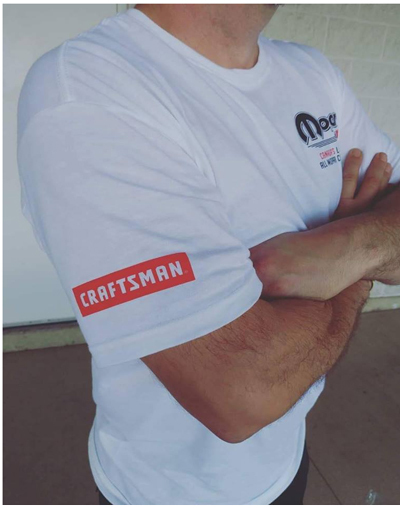 2018 Moparfest Event Tee shirt with small Moparfest logo on the front. Large bright colorful logo on the back. 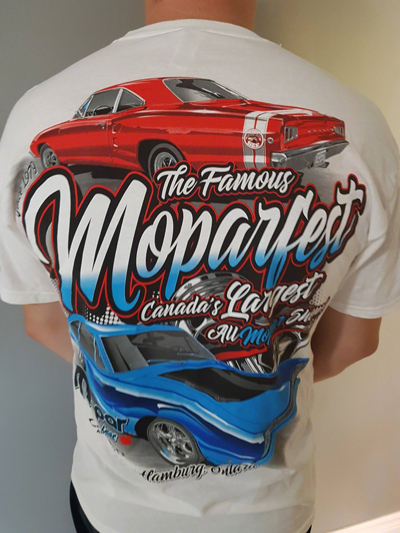 2018 Moparfest Event Tee shirt with the Moparfest logo on the front. Large bright colorful graphic on the back.